Honda’s Indonesian arm is likely preparing to unleash the next generation of Brio small hatchback at the 2018 GIIAS (Gaikindo Indonesia International Auto Show) kicking off on August 2. With the Japanese auto major confirmed to break the covers of a brand new product at GIIAS, the next-gen Brio comes in the spotlight as it is a popular model in Indonesia. While the presumption could come true, the upcoming Brio was already showcased in its concept form back in April 2018 at the IIMS (Indonesia International Motor Show). The Brio has been an unsuccessful product for India despite good initial sales but elsewhere, particularly in Southeast Asian markets, it is a force to reckon with for competitors in the entry-level segments. 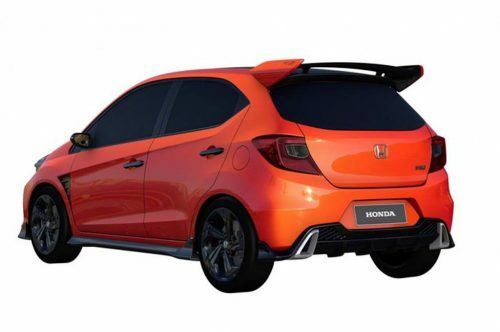 The second generation Honda Brio will have an evolutionary design approach going by the Small RS Concept. Sharper design cues and a well-proportioned body are order of the day as Brio desperately needs to evolve from its current bloodline to meet the expectations of customers. It is expected to get styling inspiration from its bigger siblings sold globally, as a prominent grille and sleeker headlamp assembly are likely in the pipeline. 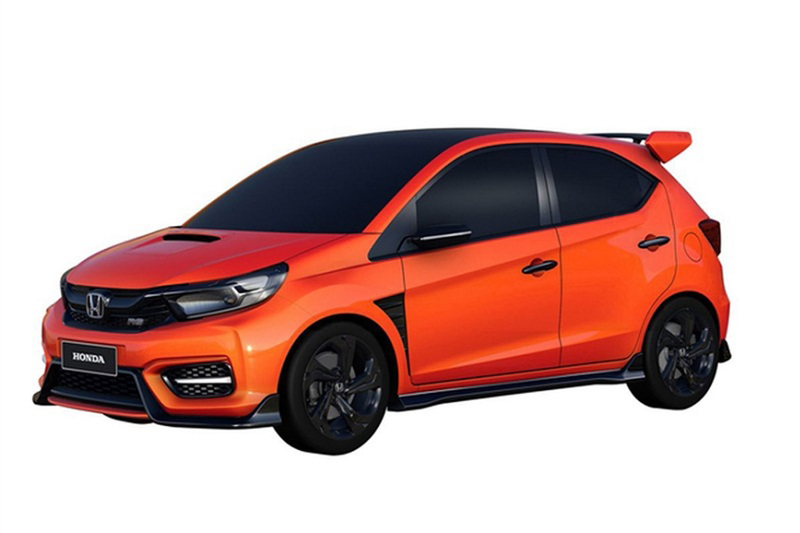 The Honda Small RS Concept had increased dimensions in comparison and the tailgate structure as well as design at the rear will more likely be improved. The interior is another part where Honda has room for improvement and it could be the case, as based on the customer feedback and necessity to improve features could be addressed in the new model. No powertrain changes are expected as the 2019 Honda Brio will continue to be powered by a 1.2-litre i-VTEC four-cylinder petrol and a 1.3-litre i-VTEC petrol unit in different markets. The former is good enough to produce a maximum power output of 90 PS and 110 Nm torque, while the latter should be able to develop 100 PS and 127 Nm. With five-speed manual transmission as standard, a CVT will be offered as option. In India, the Brio is retailed in four variants and comes equipped with a 1.2-litre petrol engine with standard five-speed manual gearbox. With Honda concentrating on premium products, we do not know yet if the next-gen Brio will grace our market. What is certain, however, is the new Honda CR-V and Civic making domestic debut in the coming months.